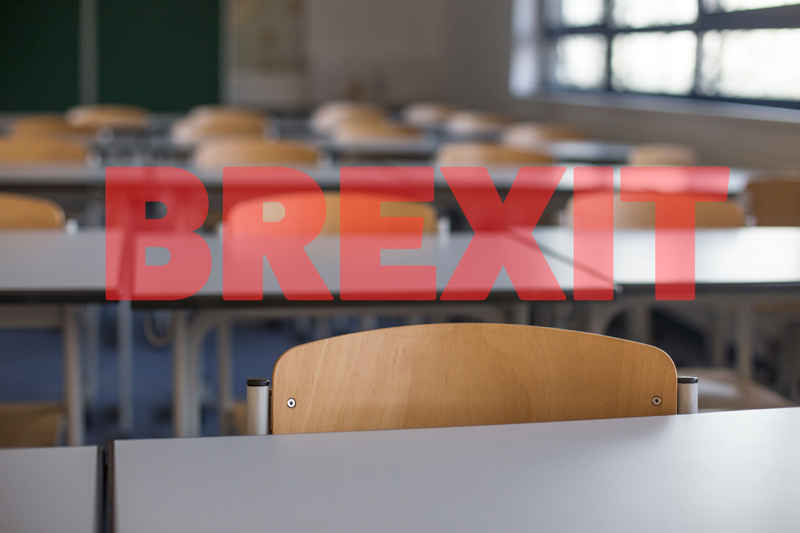 The government has warned that schools could be negatively affected by new rules restricting the rights of EU citizens to work in the UK after Brexit. However, the scale of the impact will depend on whether teachers are exempt from a proposed £30,000 earnings threshold for workers wanting to travel to the UK. The government’s new white paper on the UK’s future skills-based immigration system, published today, warns that “some higher skilled occupations may be affected, such as IT and telecommunications professionals and teaching and educational professionals where a relatively large share of employees within the occupation currently earn below £30,000″. Teaching was also identified as one of the areas which “may face labour market adjustment difficulties”, because of its reliance on skilled migrants from Europe. However, it has been widely reported that ministers are expected to consult for another year on where the salary threshold should sit for skilled immigrants after the cabinet failed to approve the £30,000 level. The Migration Advisory Committee recommended earlier this year that the minimum threshold should remain at £30,000, but the government said it will engage businesses and employers as to what salary threshold should be set”. “The government believes that in some circumstances – for example where skills are in shortage – there should be some flexibility to allow migration at lower salary levels,” it added. Teachers of maths, physics, general science, Mandarin and computing are currently on the shortage occupation list, which means they qualify for easier admission to the country. In September, a report from the Migration Advisory Committee recommended that the shortage occupation should be “fully reviewed”, with the possibility of extending it to further professions. Paul Whiteman, general secretary of the National Association of Head Teachers, warned that many teachers do not earn more than the proposed minimum of £30,000, even after five years in education. “The NAHT believes that, because of the recruitment crisis within education, all roles should be included on the shortage occupation list,” he said. The report said arrangements have already been agreed with the European Union to allow EU citizens already living in the UK to “carry on with their lives broadly as now”. The new immigration system will begin to operate at the end of the Brexit implementation period, which is set to run from March 29, 2019 – the date the UK officially leaves the EU – until December 31, 2020.